We have the perfect solution for all of your Catering needs. Order catering for your next party, get together or office lunch! It's easy. Click below to find your nearest location to ORDER CATERING ONLINE. 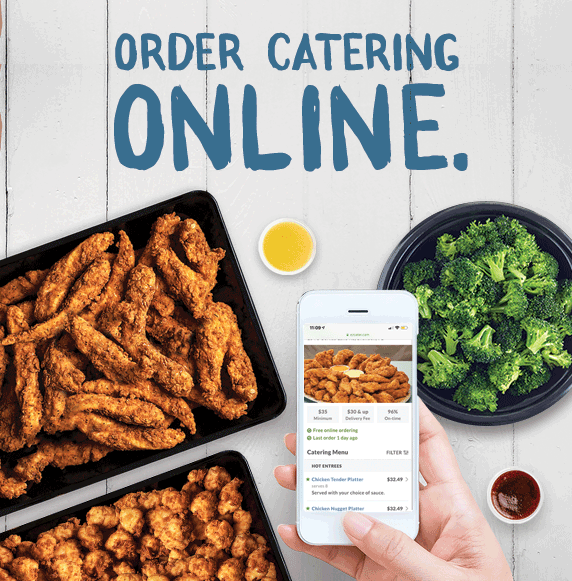 Visit eatPDQ.com/Catering to place your order.